Three companies in one that is owned and operated by MJ Dela Pena and managed daily by Administrative Manager as well as Snap Shot Photo Booth Host Caraline Belcher with the assistance of Operations Manager Steve Max. An elite management team who works well together with the support of our amazing Team of professional Disc Jockeys (TEAM) and knowledgeable AV Technicians day in & day out, 7 days a week, and available 24-7. An Entertainment Company You Can Trust! 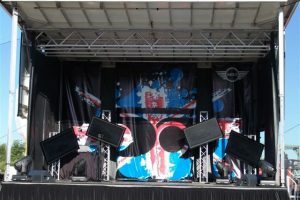 A group of Audio Visual technicians who set up, maintain (on-site), and take down stagging, trussing, PA systems, video, pipe-N-drape and all types of AV equipment for live events, festivals, circuses, amusements, and anything that requires AV. Contratced with the city of Raleigh and supplying services for all of the Autism Run/Walks through out North Carolina, www.runwalkforautism.org plus several other city events through-out North Carolina such as Holiday Festivals. 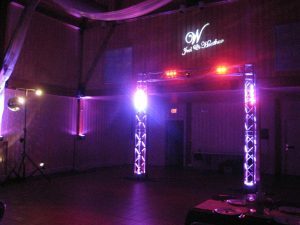 Feel The Sound Productions also assists Music In Motion DJ’s with set up of decor LED ambient wall up-lighting, dance floors, spot lighting, GOBO – a.k.a your name in lights, dance stage lighting, event sound system set ups, screen and projectors. Feel The Sound Productions is truly the backbone of the company. 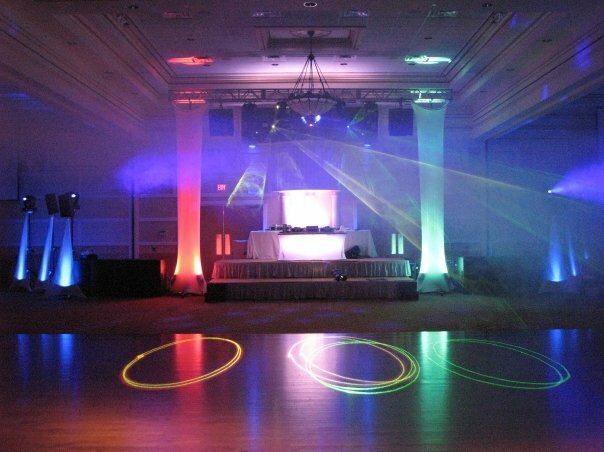 Music In Motion DJs (Disc Jockeys) are an amazing Team of true professional experienced entertainers who have been sucessfully performing and entertaining for hundreds of events per year from Raleigh, to the Triad, Charlotte, Richmond, Outer Banks, and back to south of Fayetteville. Since we launched North Carolina’s first ever and only DJ/MC Interactive Showroom we have the ability to demonstrate to all of our clientele, Bride/Groom’s, and venues alike, that we are the leader in the entertainment industry. We welcome you to experience this confidence for yourself first hand and take the opportunity to visit our Interactive Showroom today. “Making Those Moments Special” is what our much appreciated TEAM of true professional experienced Disc Jockey entertainers are all about. We truly wouldn’t be a SOLID company without them. 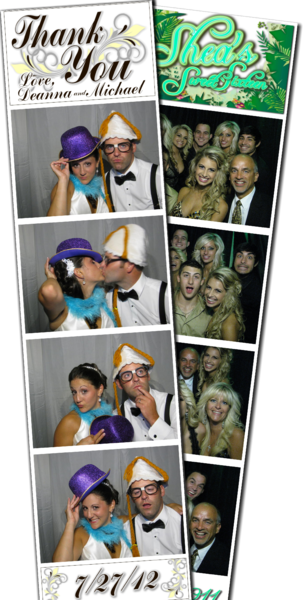 Managed and operated by Caraline Belcher who makes Snap Shot Photo Booth so much fun for all. Caraline wears many hats within the company as she also holds the Title of Administrative Manager for Music In Motion DJ’s and supports the work load with Feel The Sound Productions. Caraline has been with the company a year after we launched the Interactive Showroom and has been a reliable, dedicated, and a hard worker ever since. Caraline will cater to your every need, any request, and sees that your special event will be perfect. She truly is a huge part of the company’s success rate.